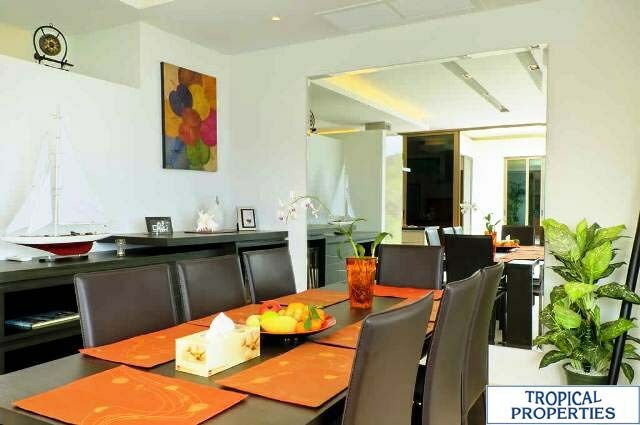 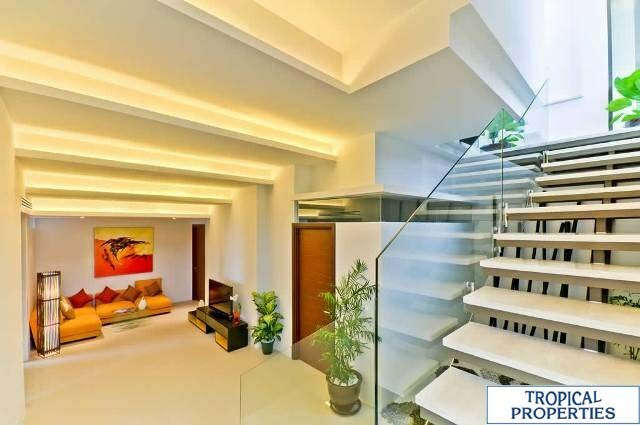 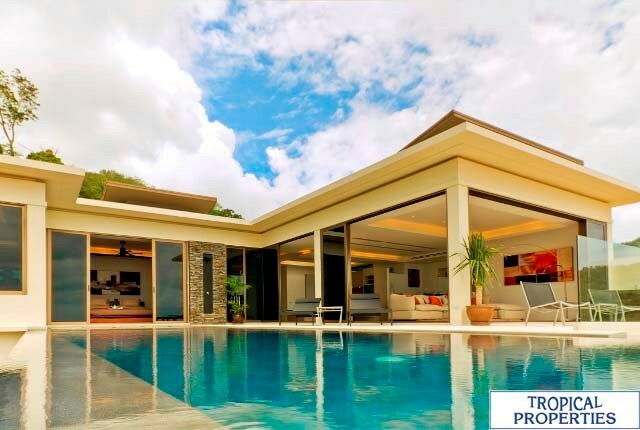 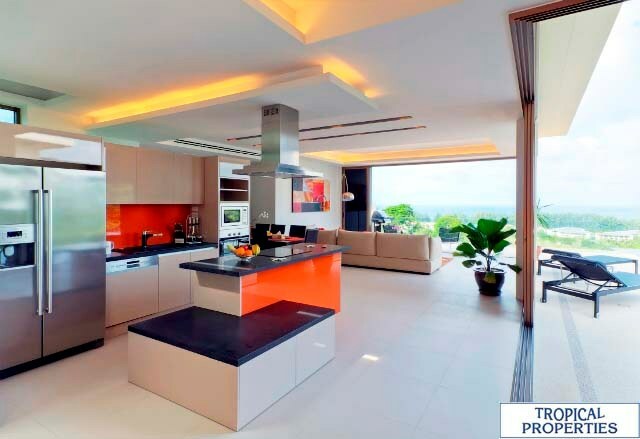 This development offers a unique combination of location, price and product quality for those who are looking to buy in a truly stunning location in Phuket. 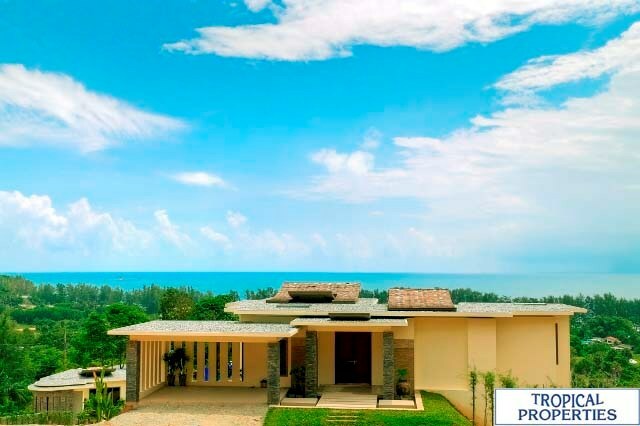 Naithon Beach is one of the very few remaining tropical escapes on the island, still unspoiled by progress and bordering National park.The luxury sea view pool villas are carefully nestled amidst virgin tropical forest on the hilly slopes overlooking Naithon beach, one of the best beaches in Phuket, Thailand.The project plot is between 30 - 70 meters above sea level offering superb sea, mountain and sunset views from each villa and only 10 minutes from Phuket airport via scenic hill road.With charming views and environment and only 600m from the beach. 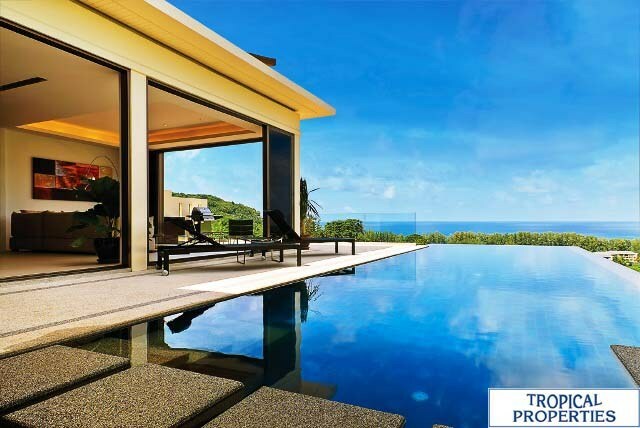 The project, there is an excellent investment opportunity, villas are very competitively priced with the additional benefit of flexible payment plans and financing available.Luxuriously appointed to enjoy the extraordinary views from, the villas are all designed on two levels, with direct access from the road and private parking on the top floor level.Two-storey ocean view villas of five core designs ( 300, 360, 540, 580 650 sqm) are being thoughtfully placed on different levels of the hill to ensure a full sea view from every villa. 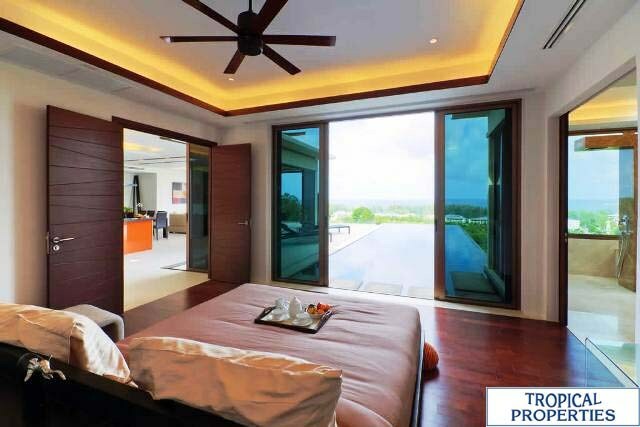 Villas are easily accessible from wide and convenient internal road all around the project and are surrounded with tropical gardens.Villas Feature<-span>: An attractive water-featured entrance Private swimming pool Extensive pool terrace with BBQ 3-4 bedrooms with en-suite bathrooms Open space fully equipped hi-end kitchen Entertainment-home theatre-office area Built-in furniture, air-conditioning Stylish contemporary interiors 1-2 cars covered parkingWith charming views, proximity to the beach and growing environment, this development offers a fantastic lifestyle choice and an excellent investment opportunity combined with flexible payment plans.